Halifax has recently conducted research into the house prices in July. The data shows that there has been a spike in July and the annual rates of house price growth have climbed from 1.8% in June to 3.3% in July. This was the largest increase since last November. Currently, the average price for a home is now £230,280, which is the highest amount on record. This research also shows that the house prices have risen rapidly in the UK while comparing it to last year’s data. It seems to indicate that house prices are growing every year, connoting that future prices may be exponentially huge. 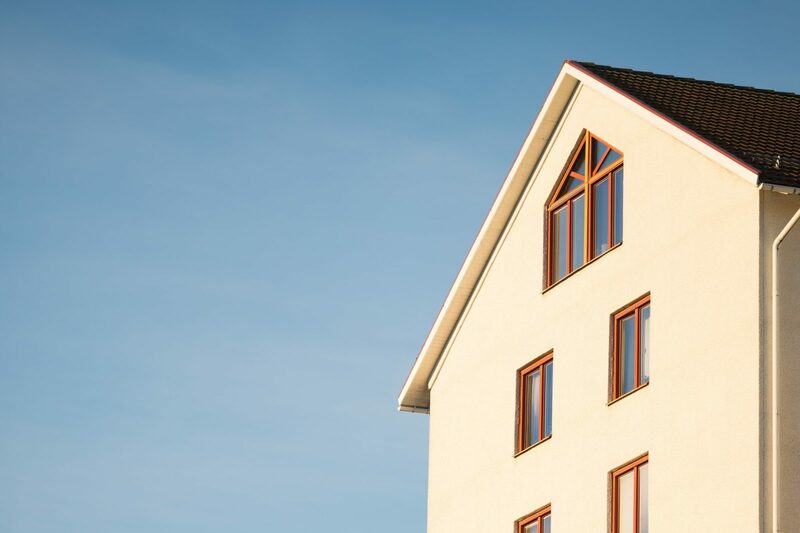 Further reports from a Lender house indicate that prices had a surge in the last three months to July; it was 1.3% higher compared to the previous quarter, the quicker quarterly increase, yet again since November. Even though the annual and quarterly rates of house price growth have spiked, the housing activity stays subtle. While there has been up-to-improvement in mortgage approvals, a recent study data about new buyer queries and successful sales implies that the mortgage approvals stay generally flat till the end of the year. Halifax engaged in observation, to clarify that in distinction, the labour market stays vigorous with numerous amounts of people being employed. It has risen by 137,000 since the three months to May. Additionally, the frequent amounts of job creation have motivated the upsurge in full-time employment. The data from Halifax also suggest that the burden weighing on household finances have eased due to growth in average income as it remains to rise at a rapid rate compared to the consumer price. Although we appreciate the current rise in the Bank of England base rate, however, we did not predict that this will have a substantial effect on both transaction volumes and mortgage affordability.